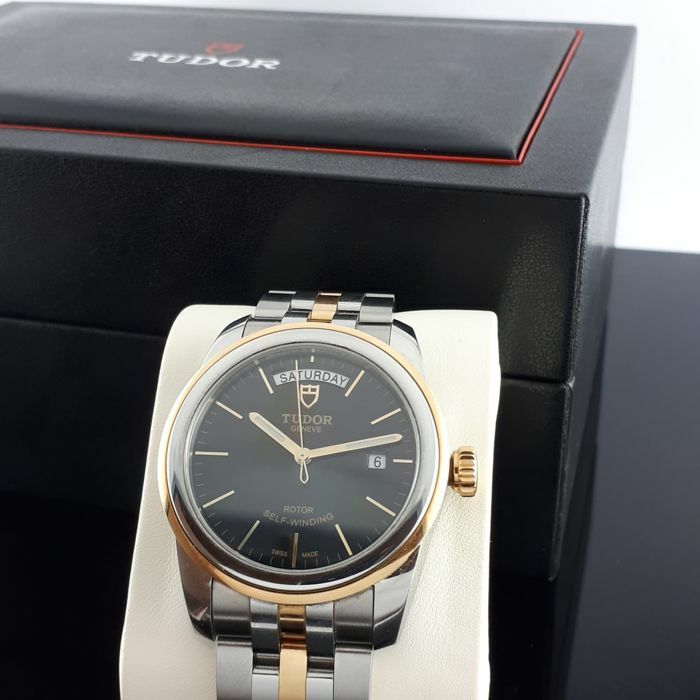 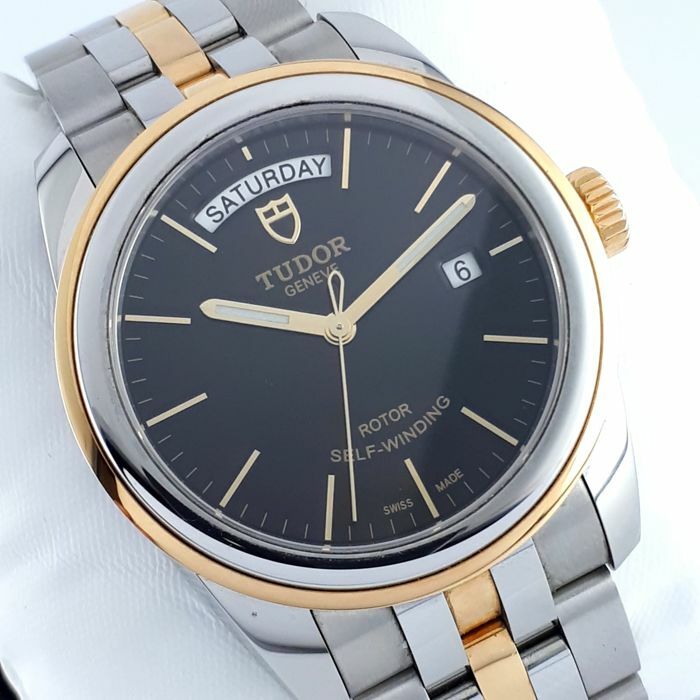 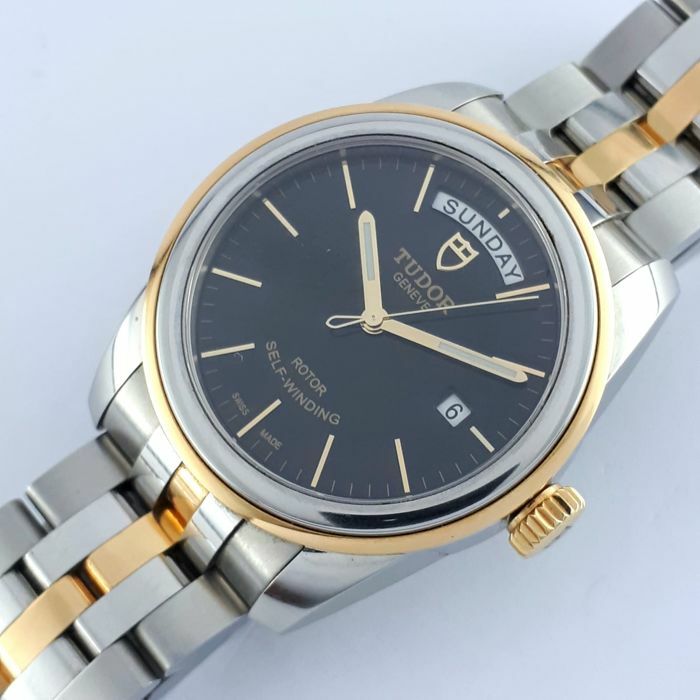 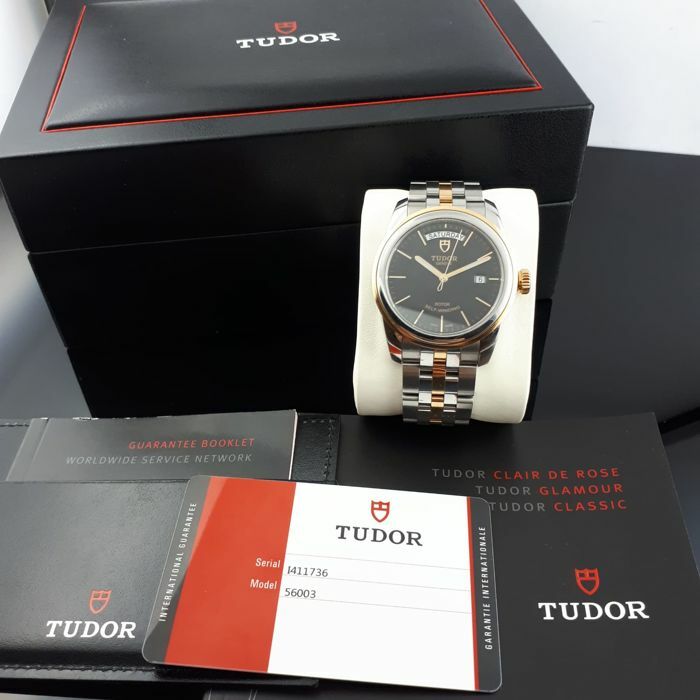 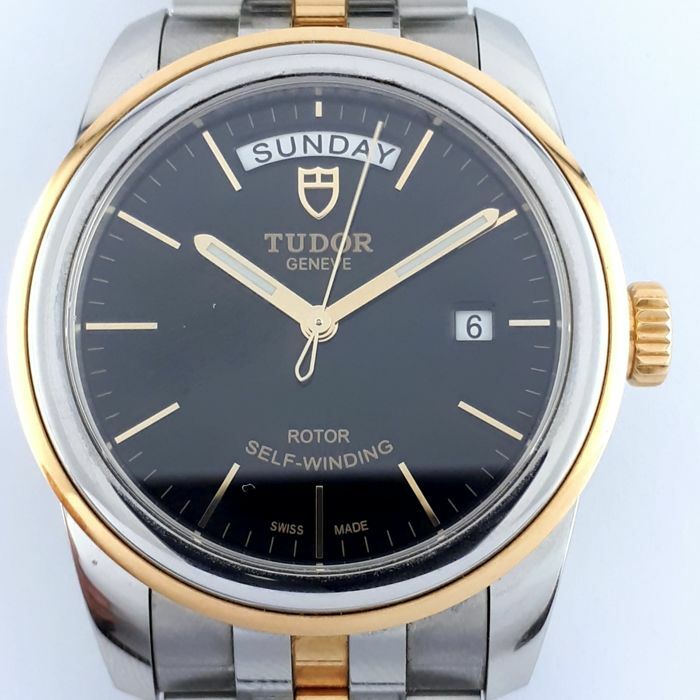 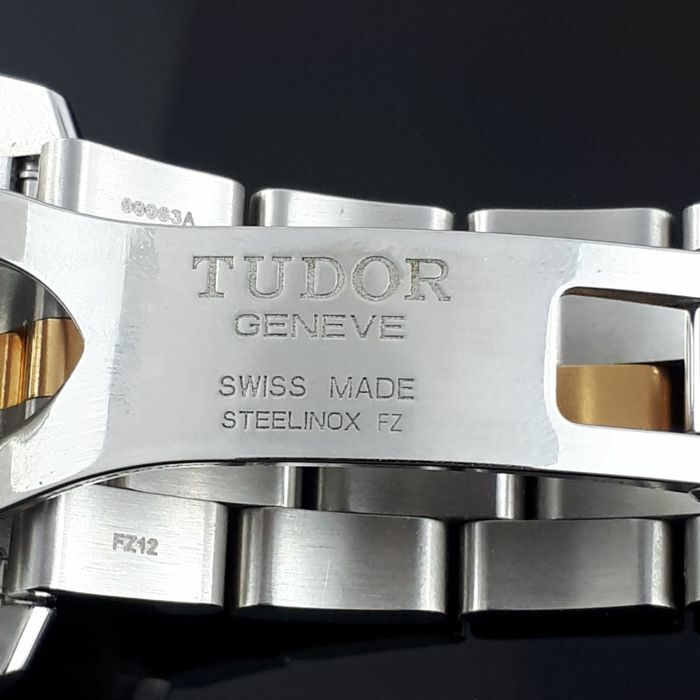 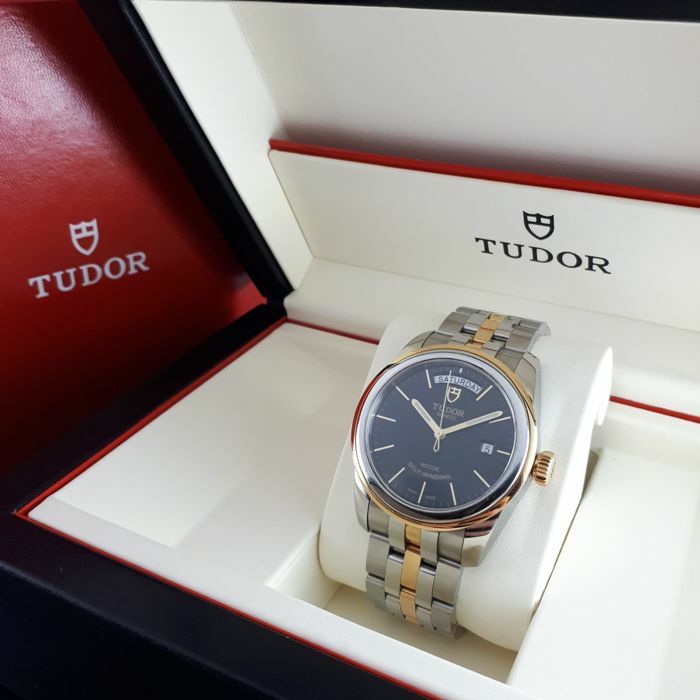 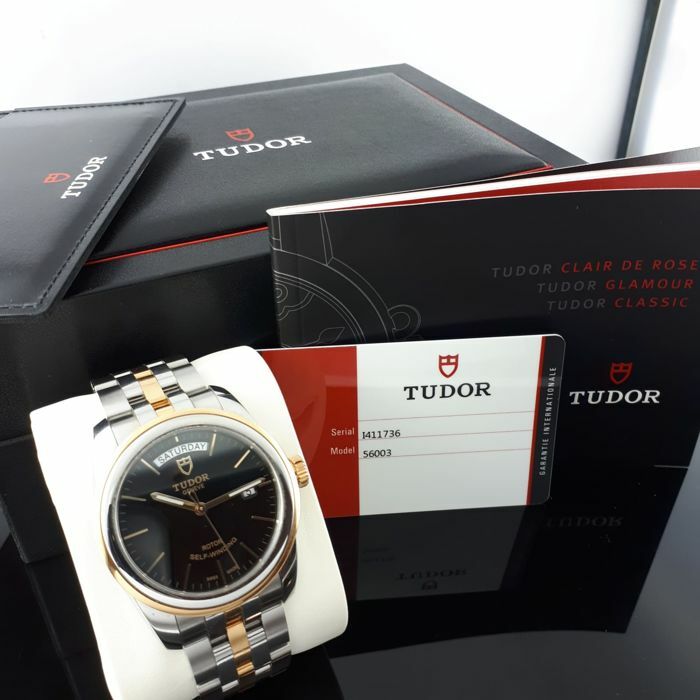 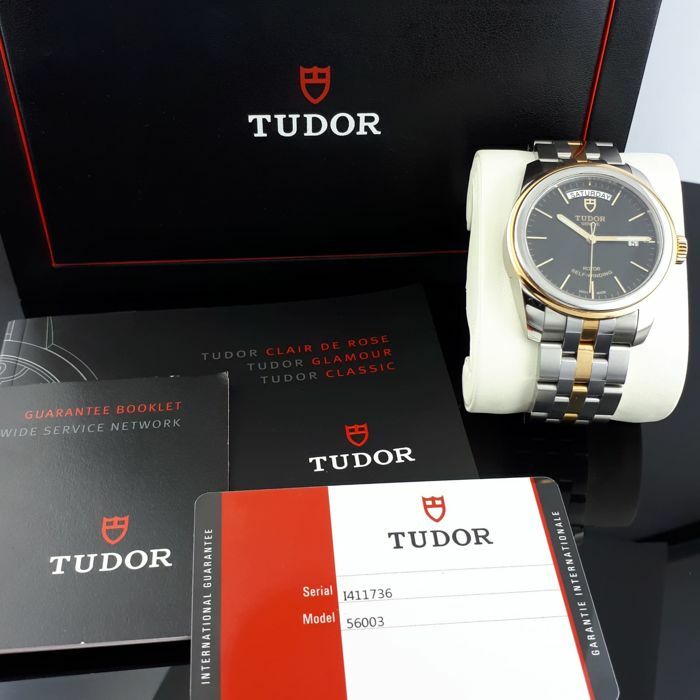 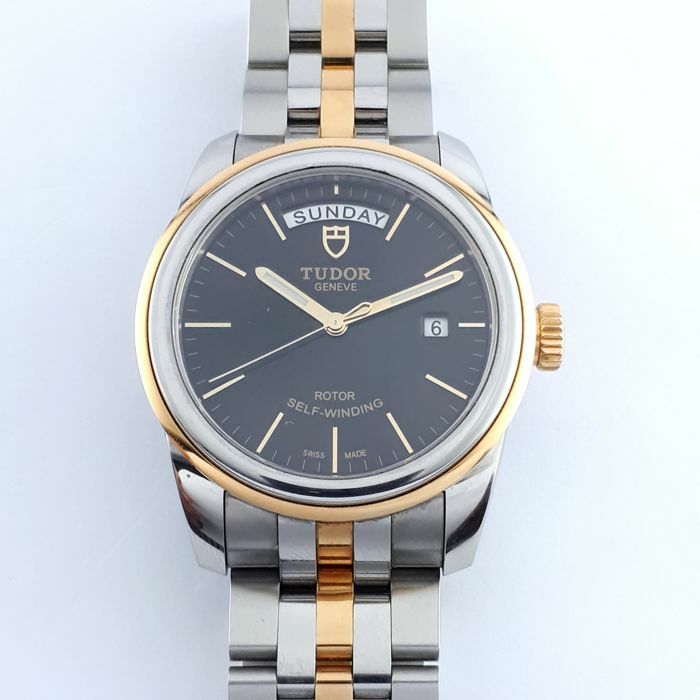 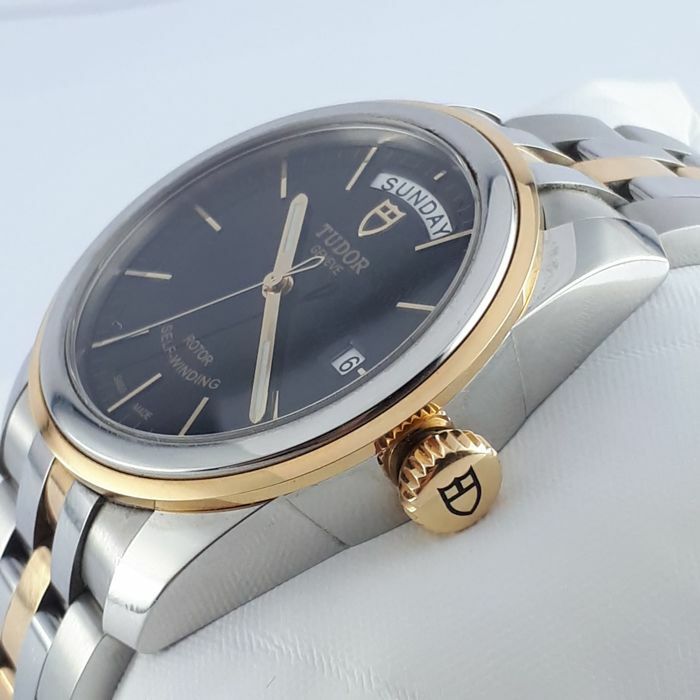 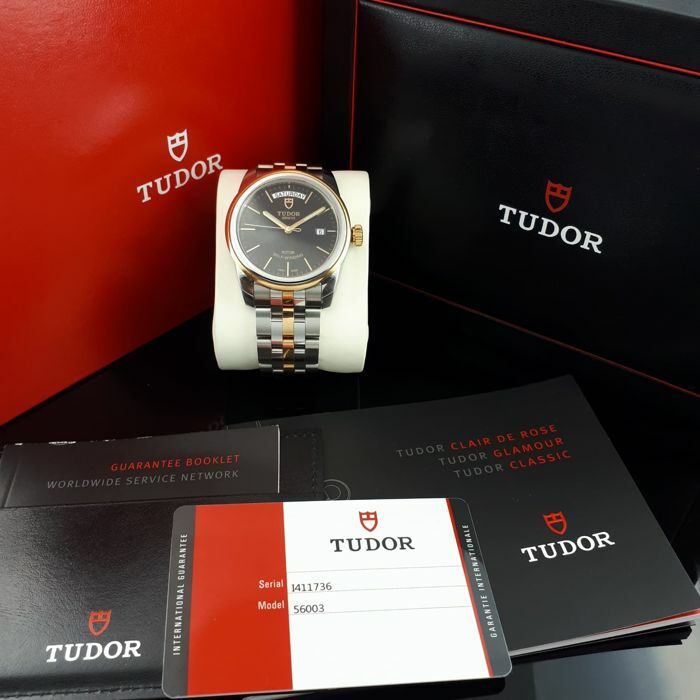 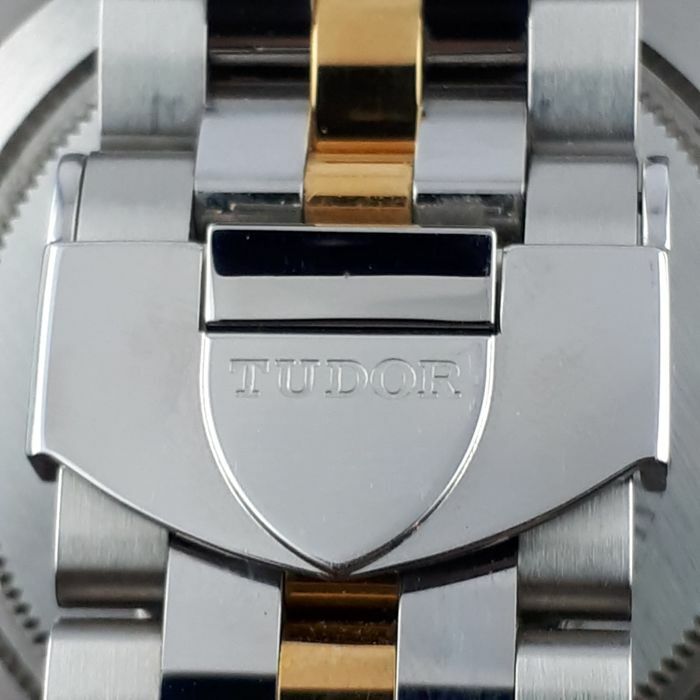 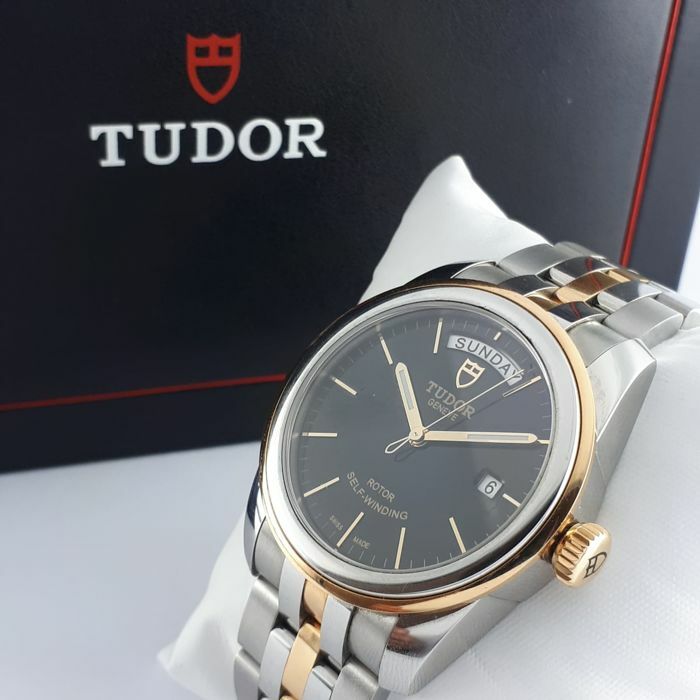 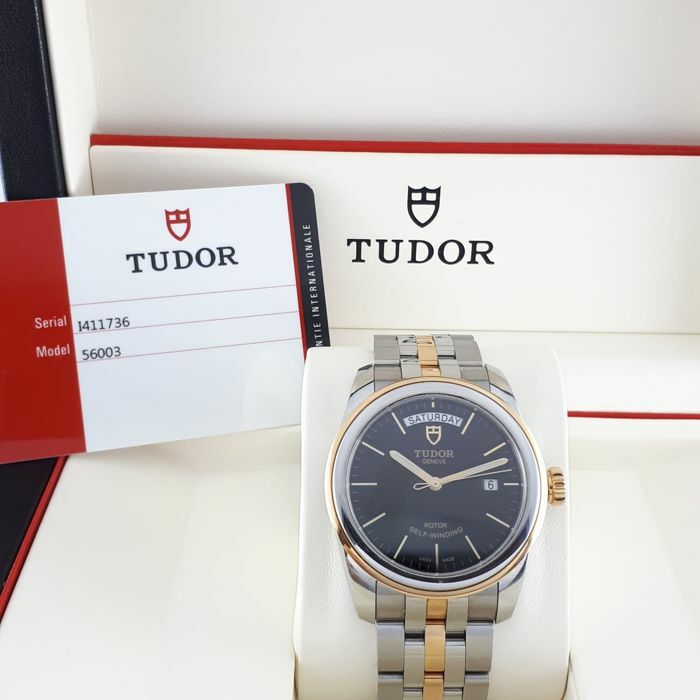 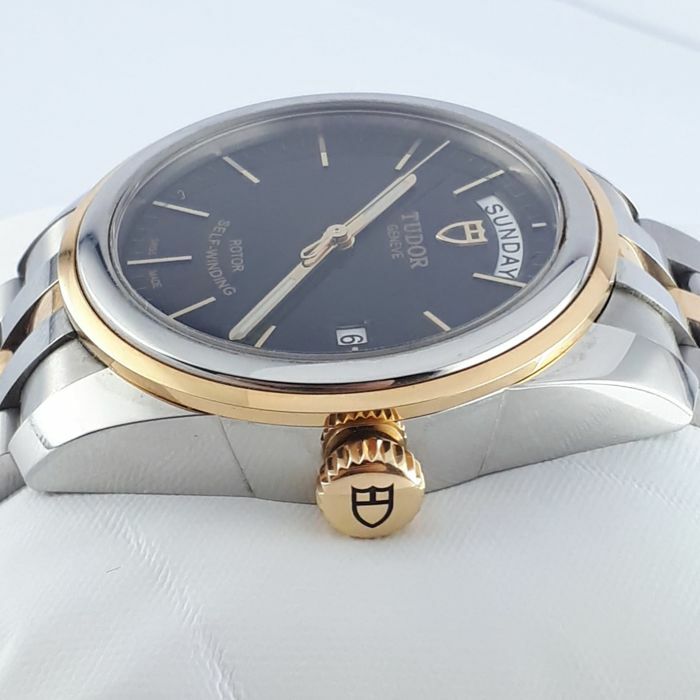 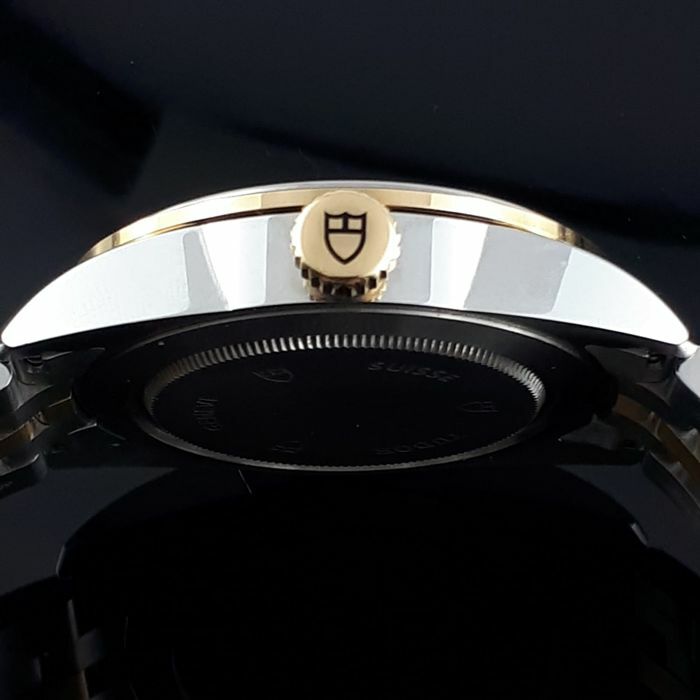 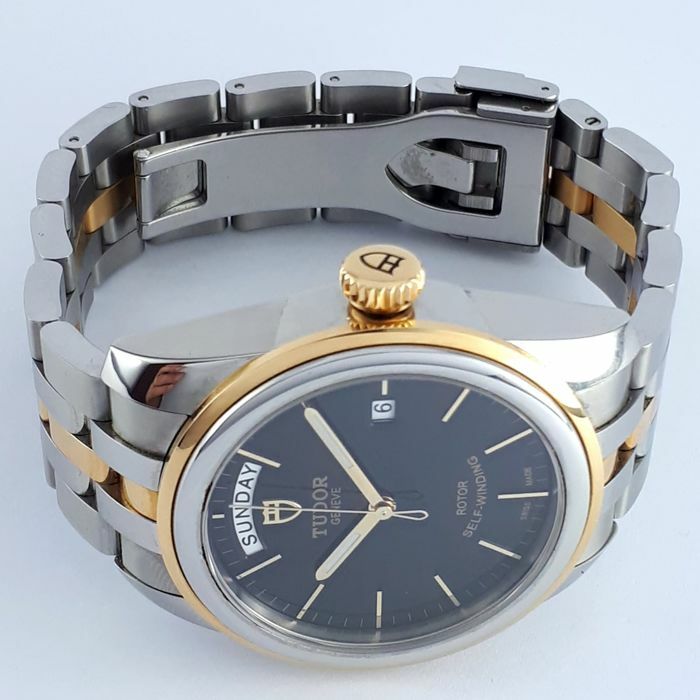 Very nice Tudor Glamor Day-Date Modern technology combined with the traditional design language. 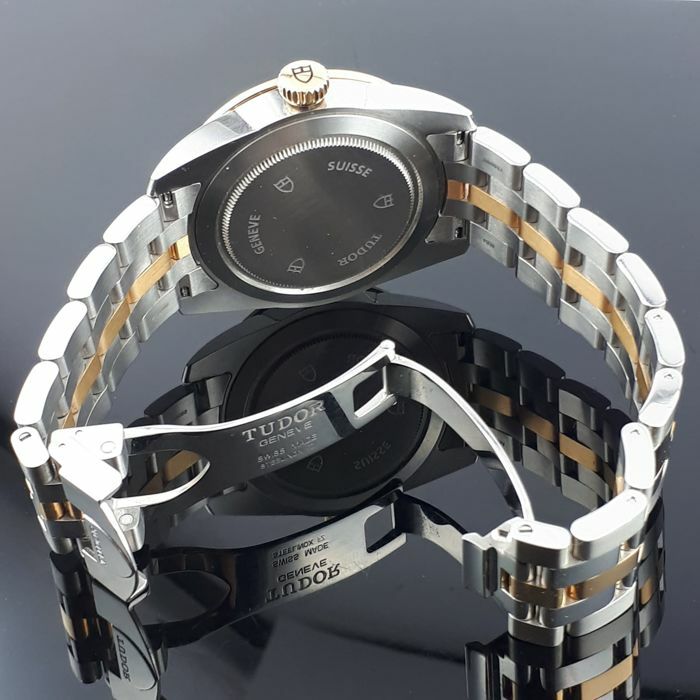 The slightly more massive case and the wider bezel meet the current demands of the size of a classic men's watch. 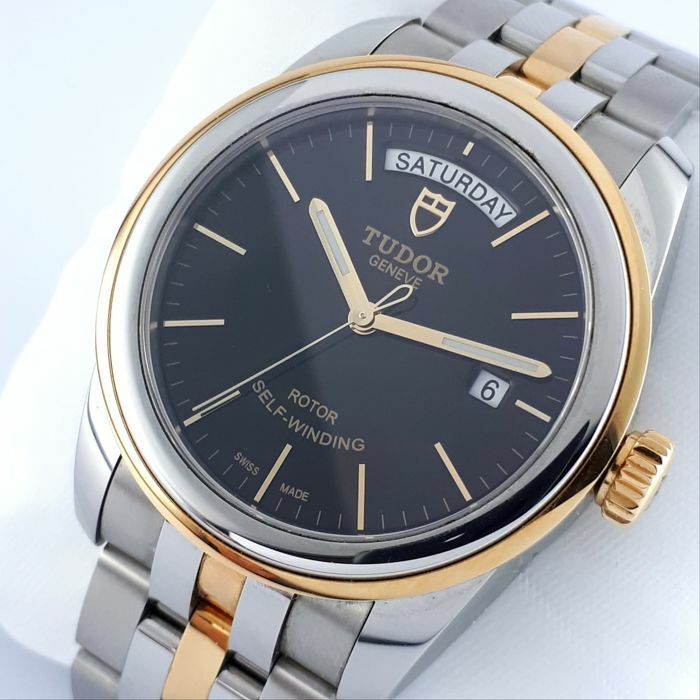 Simply classically reduced and timelessly beautiful with the black dial. 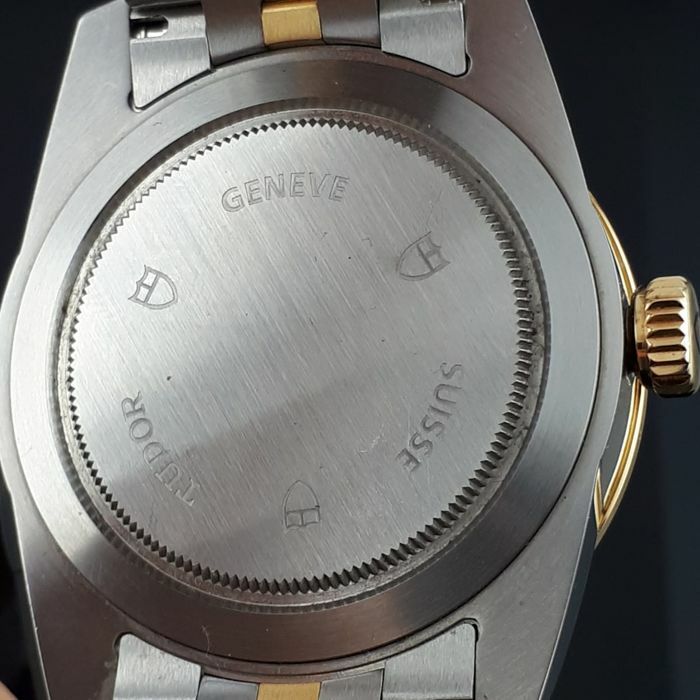 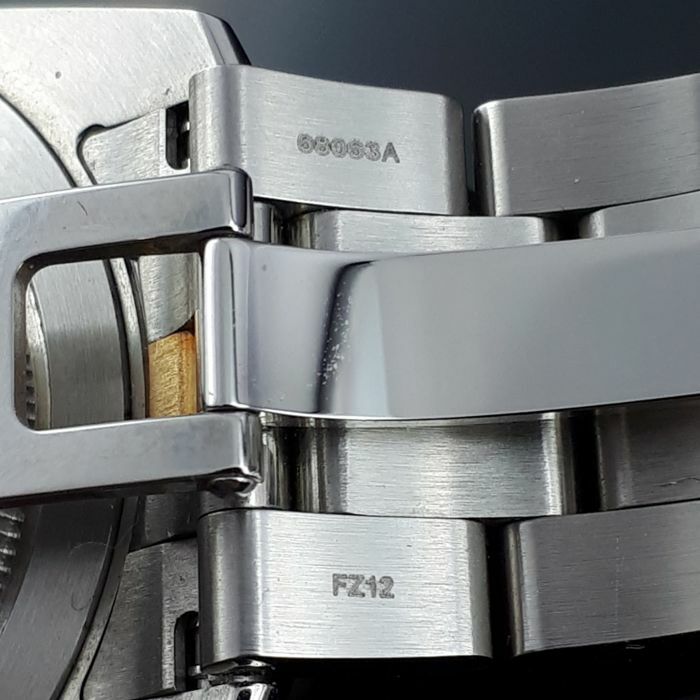 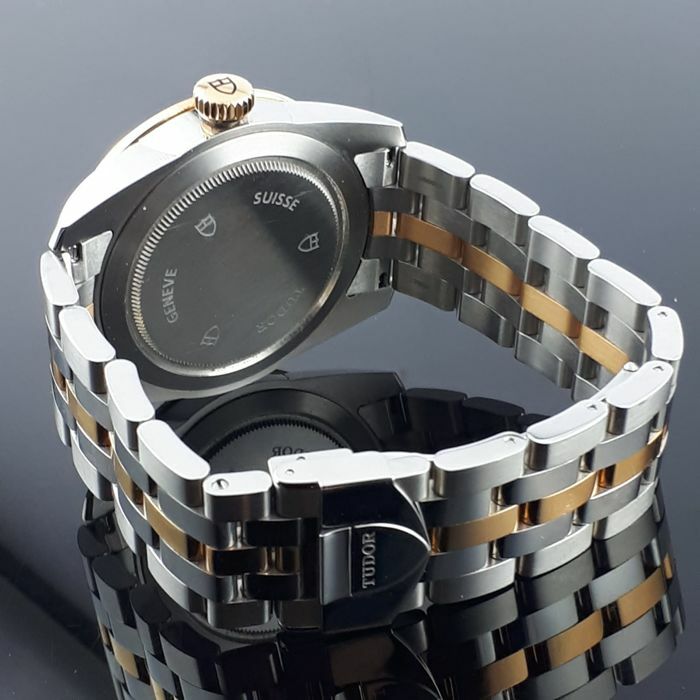 The noble steel/gold band fits very well and the solid stainless steel folding clasp ensures a secure grip on the wrist.